1) Am I missing out on something? 2) Is my life that much more boring than everyone else’s? There are many ways to reduce the stress of everyday life. Exercise, talking with friends and family, or visiting a paid professional for in-depth therapy and review of the sources of your stress can help a lot. If stress has you feeling isolated and physically alone, consider a water-exercise class. The consistent pressure of water on your skin can be very soothing when you’re not close to family and friends who can offer a good hug when you need one. Another option is to seek out a massage. There are many forms of massage. Swedish massage, for example, is delivered in soothing, long strokes of varying pressure. It’s common in Europe, though it’s been exported all over the world. This form of massage is applied to bare skin with oiled hands. If you prefer to remain clothed, consider hands-on Shiatsu massage. Shiatsu was developed in Japan and has also gathered a worldwide audience. Shiatsu can be performed through clothing and focuses on pressure points all along your body. For the relief of Shiatsu massage without hands-on pressure or discomfort, consider a session in a Shiatsu massage chair. These chairs combine vibration, heat and compression to cradle each limb and apply all necessary pressure to each tension-filled portion of your body. No matter how much stress you need to shed, these chairs can help. 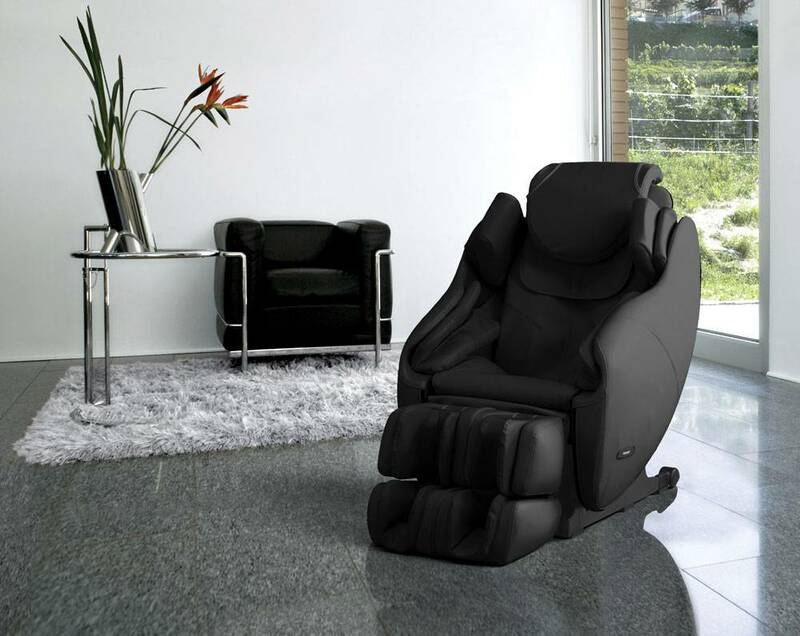 Shiatsu massage chairs offer detailed handling of the full length of your body. Your feet and legs will be supported, compressed and heated, as well as massaged. Your arms and hands will also be massaged by rollers in inflatable, heated cushions. There are multiple motors inside the chair and numerous air massage cells to keep pressure and movement working along your tired and tight muscles. Because you can purchase these chairs for home use, they can also be extremely helpful for people with limited mobility or those who struggle with chronic pain. In addition to Shiatsu pressure points, some massage chairs feature therapeutic stretching options. Some brands, such as Inada, offer large chairs that need a permanent place in your home as well as small, fold-up cubes that open to provide a full body chair massage. Disconnect from the constant contact of emails, social media and texts. Float in a pool, lay back in a massage chair or stretch out on a yoga mat and focus on your breath. Beating stress is not just about maintaining a good attitude at work or being more patient with your children. 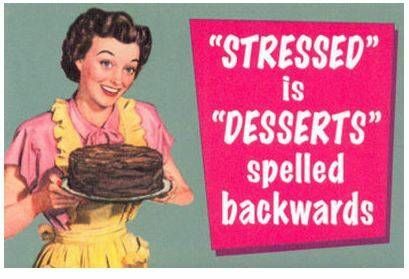 Stress can steal your joy and shorten your life. No matter what choices you need to make to improve your stress levels, do it to protect your health and your future.